Click on each link for a new lesson. 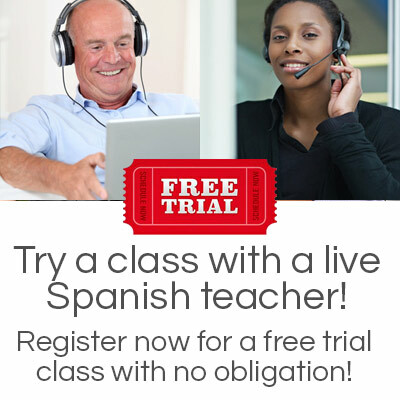 3 Adverbs "ya" and "todavía"
TRY A FREE TRIAL CLASS! Click below to register for a free class with no obligation - no credit card needed. CLICK FOR YOUR FREE TRIAL CLASS! 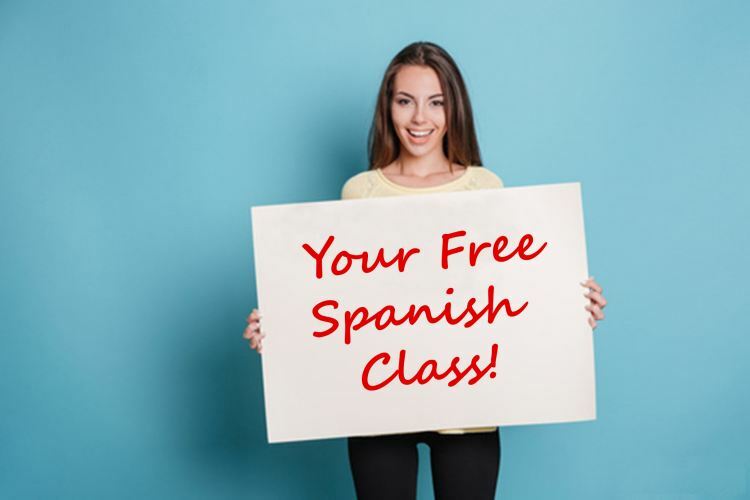 Learn with your own personal teacher - take your Spanish to the next level! CLICK NOW FOR YOUR FREE TRIAL CLASS! 3 Adverbs "ya" & "todavia"
or call: 1 646 895 6940 (USA). Whatsapp: +593 9837 12878 (Ecuador).